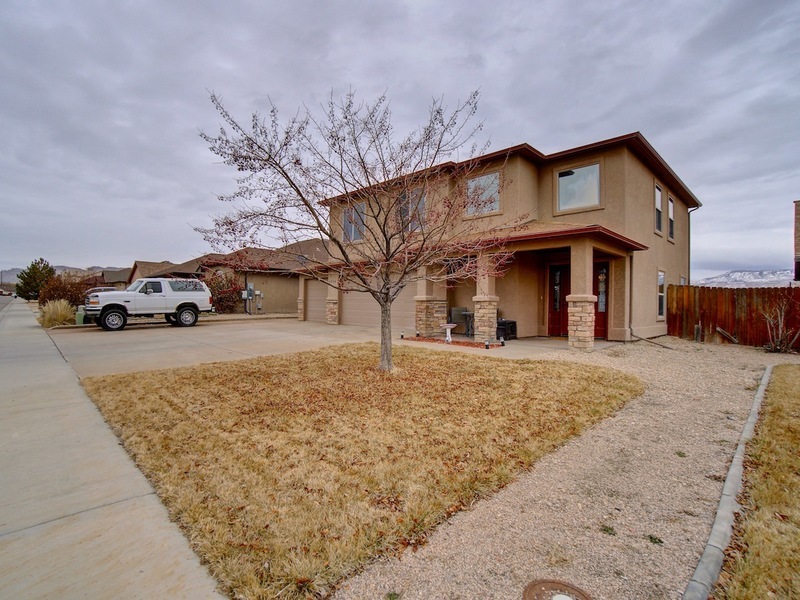 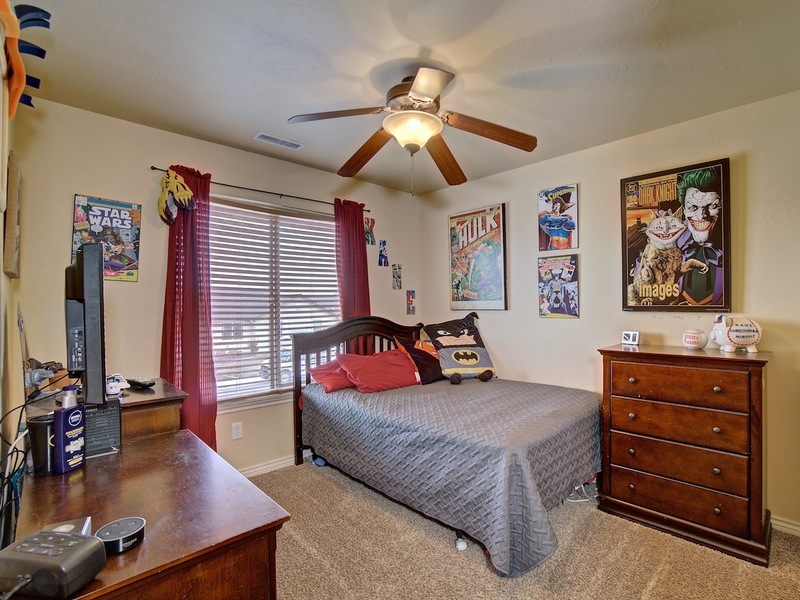 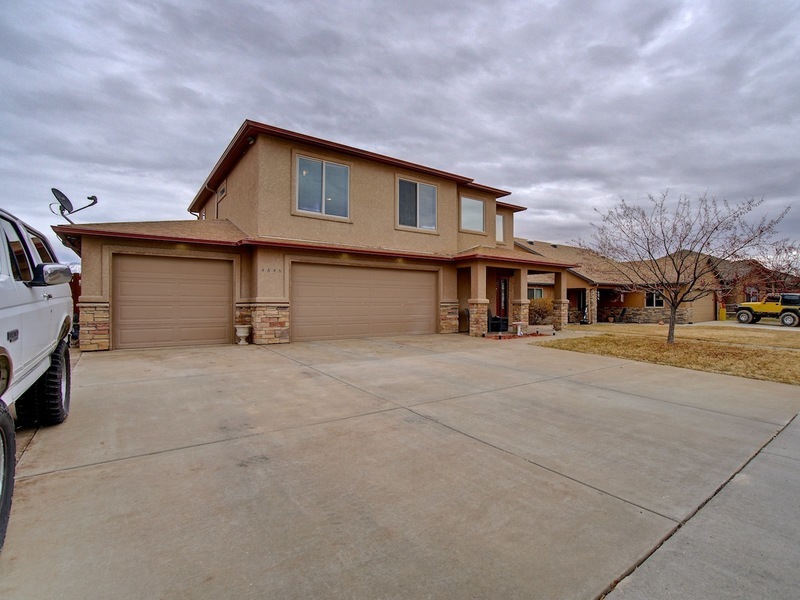 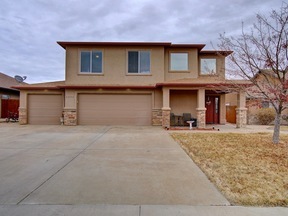 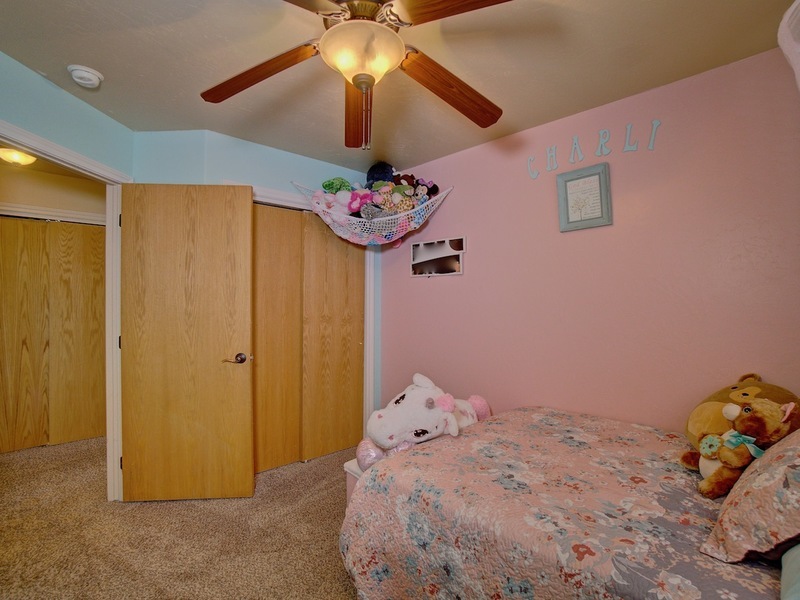 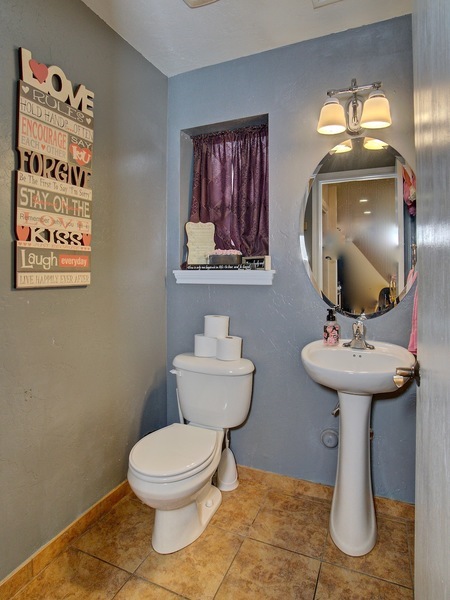 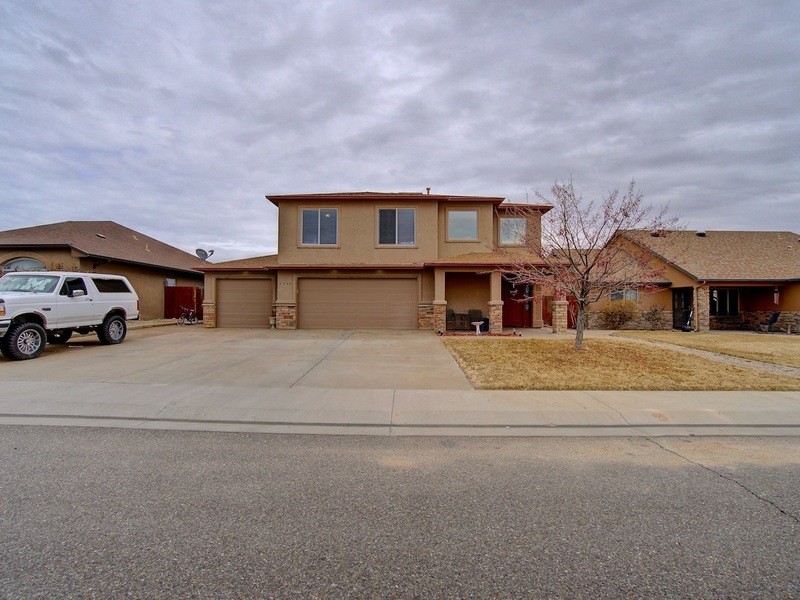 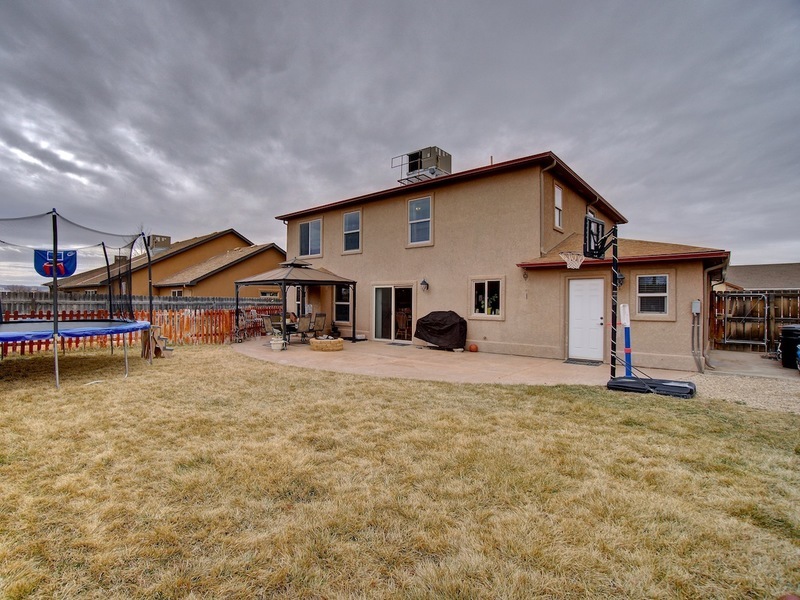 SPACIOUS HOME & YARD with TONS of UPGRADES!!! 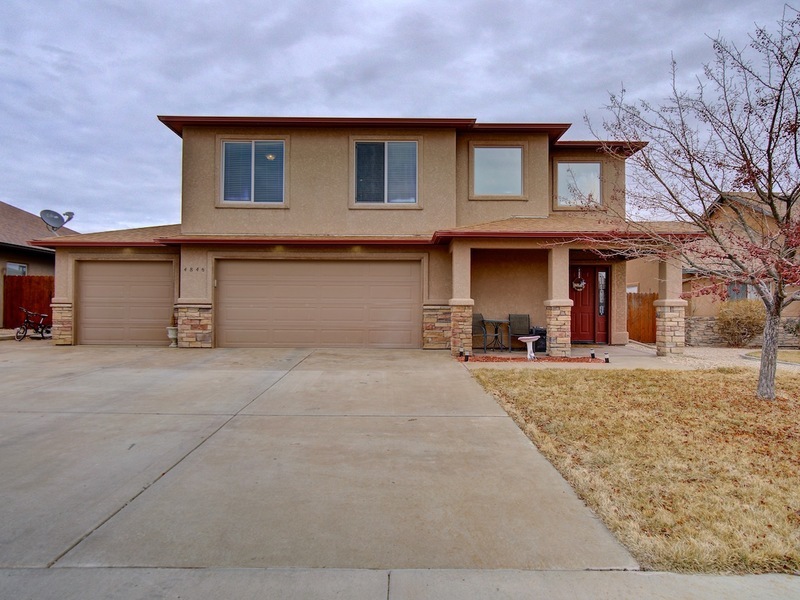 Up to $5,000 towards Buyers Closing Costs & 14-Month Gold Plan Blue Ribbon Home Warranty with acceptable contract on this well-kept two-story home!!! Open concept living room, dining & kitchen. 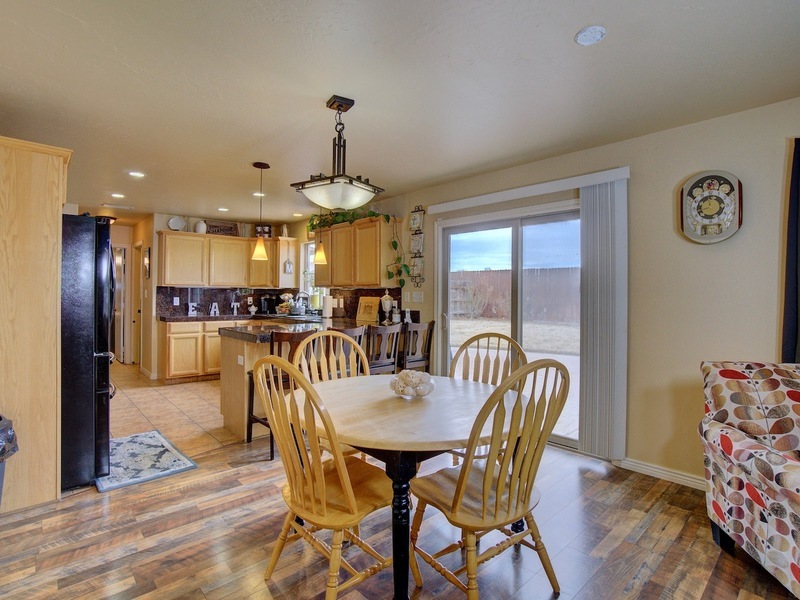 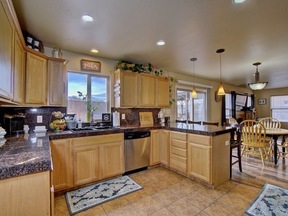 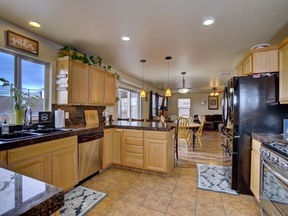 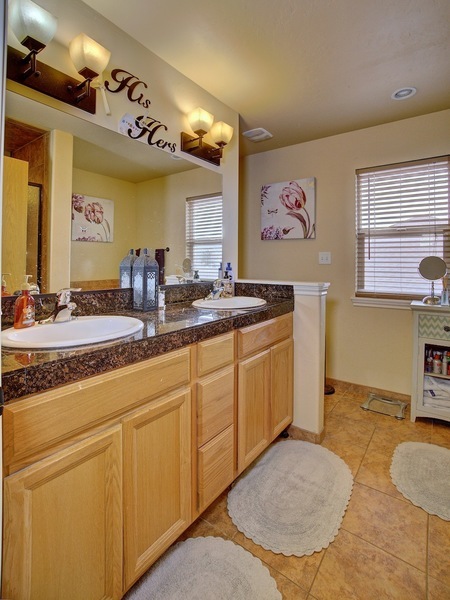 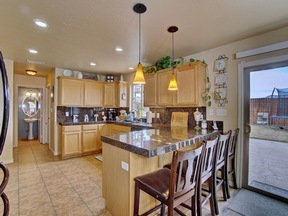 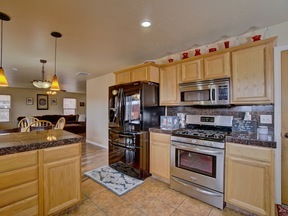 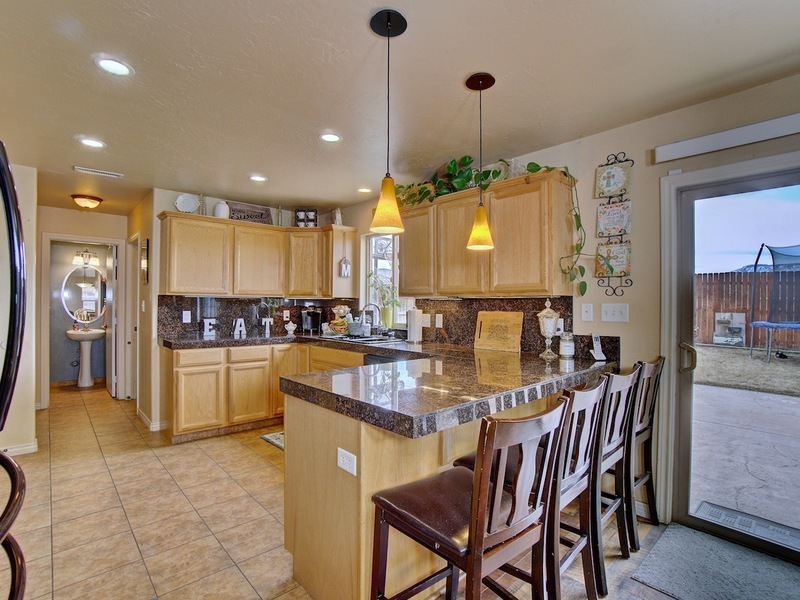 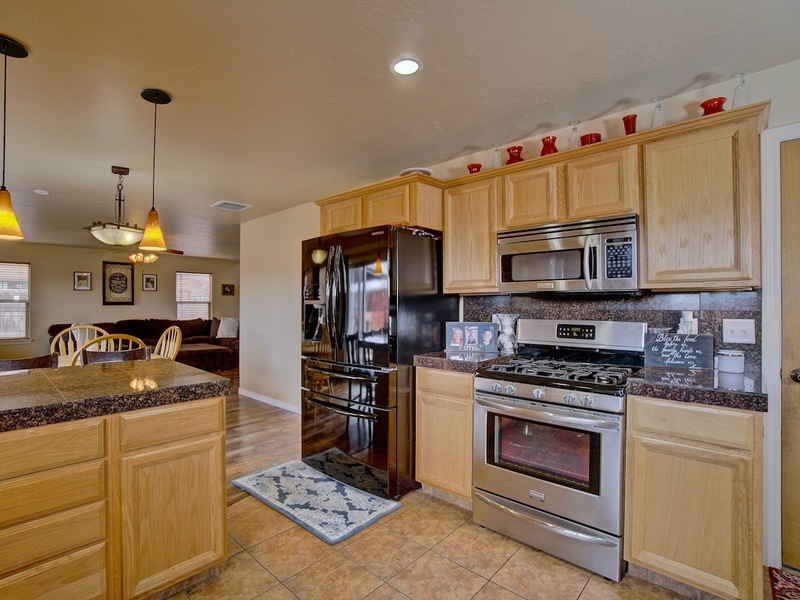 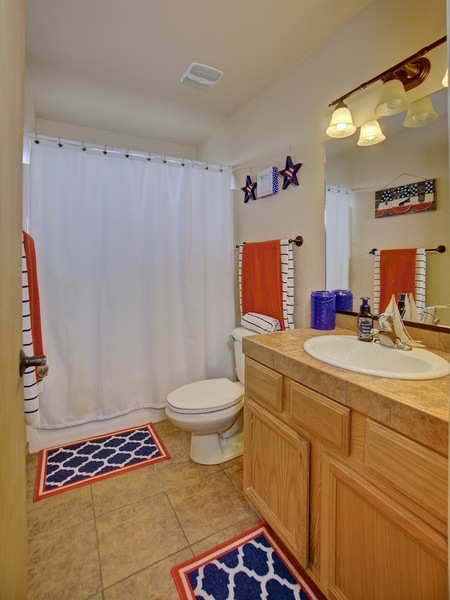 The Kitchen is absolutely gorgeous with GRANITE tile counter tops, Breakfast Bar, & TONS of storage...a PANTRY too! 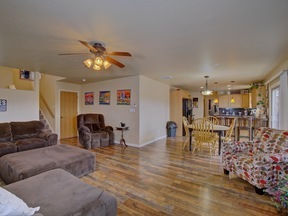 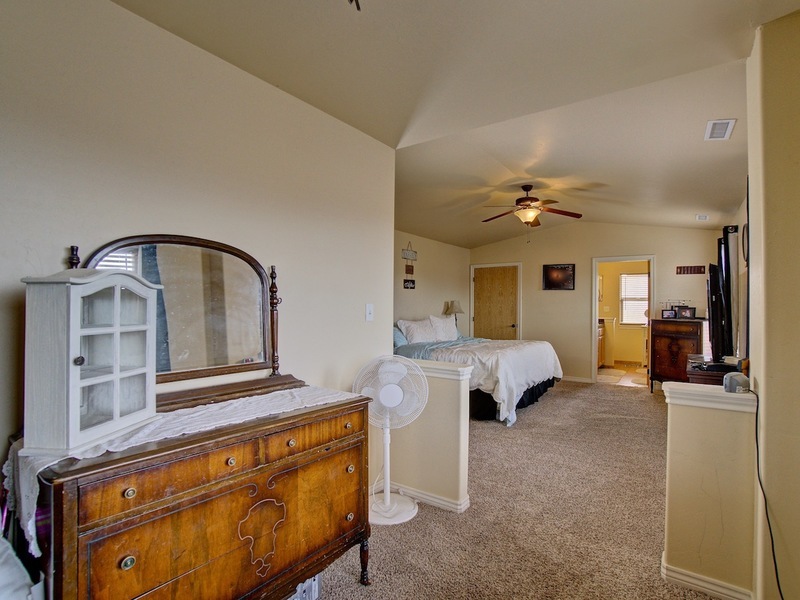 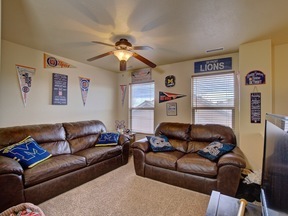 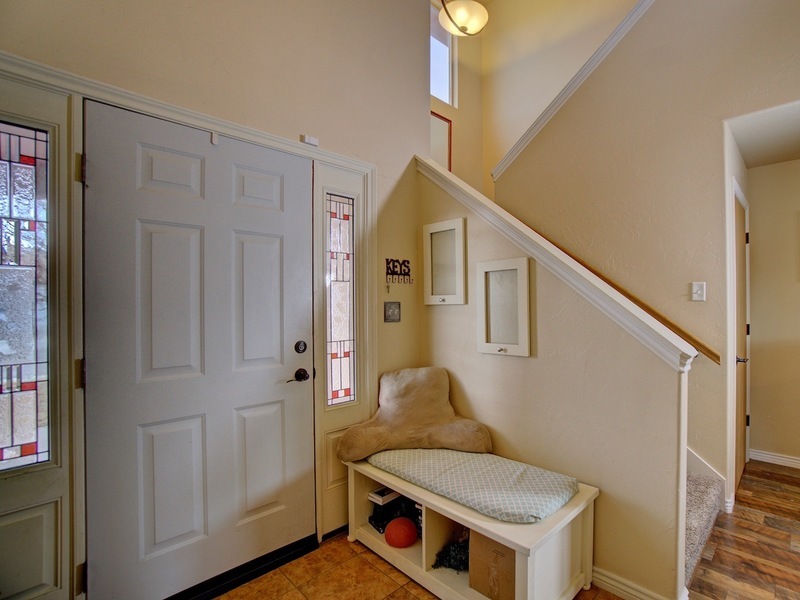 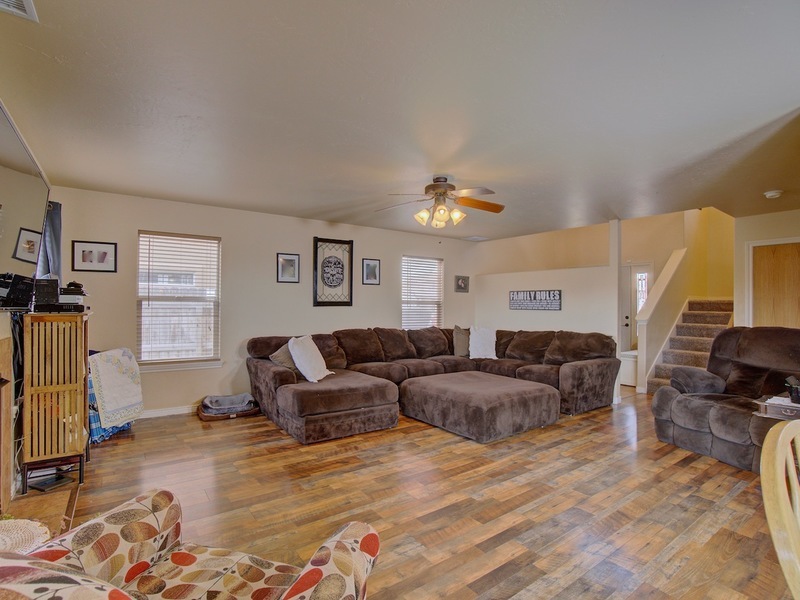 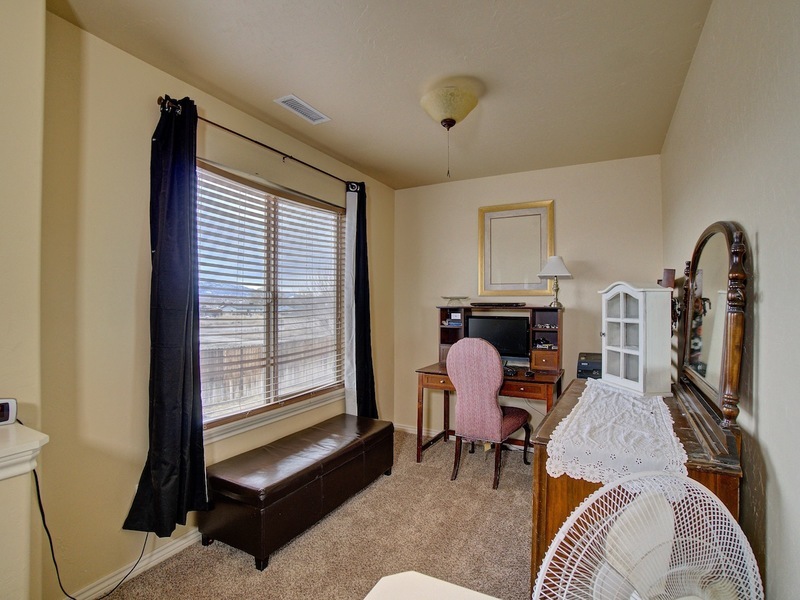 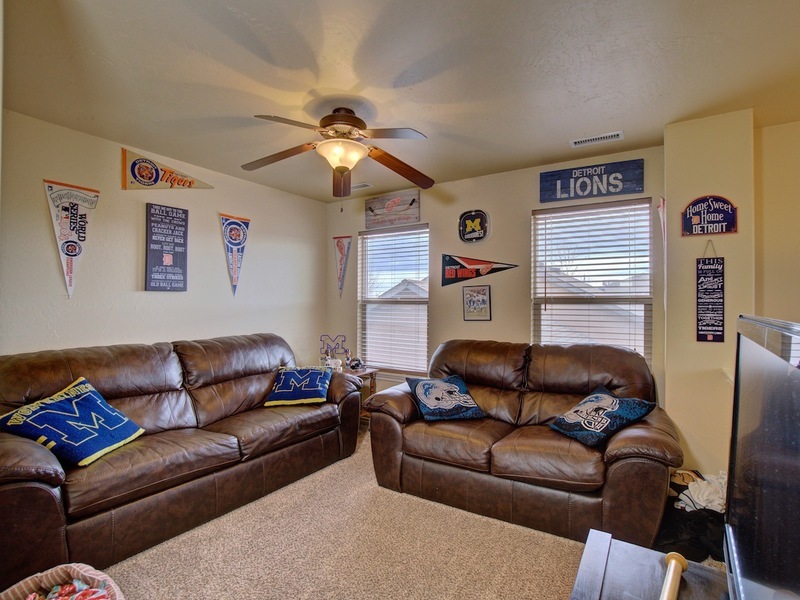 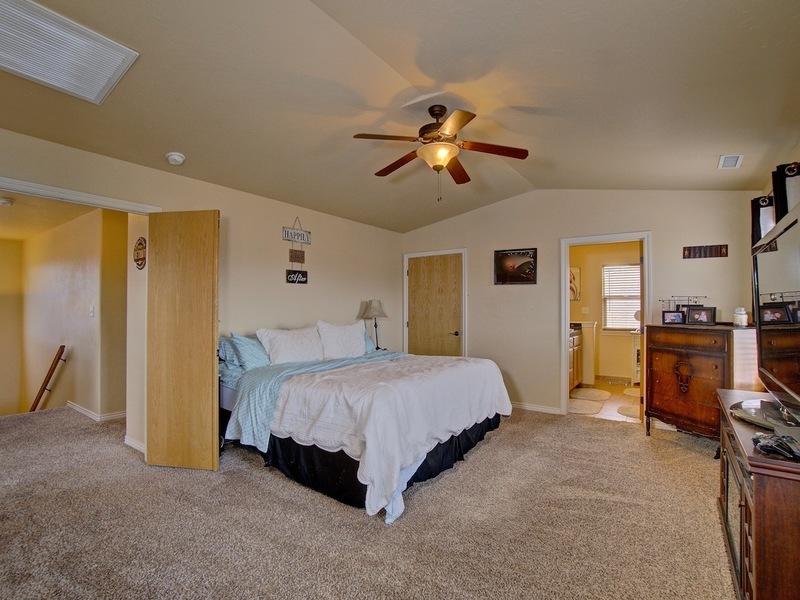 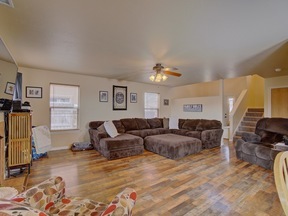 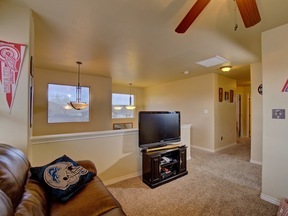 This home has a Living Room (with a GAS FIREPLACE) downstairs AND a Loft/Rec Area upstairs for plenty of elbow room! 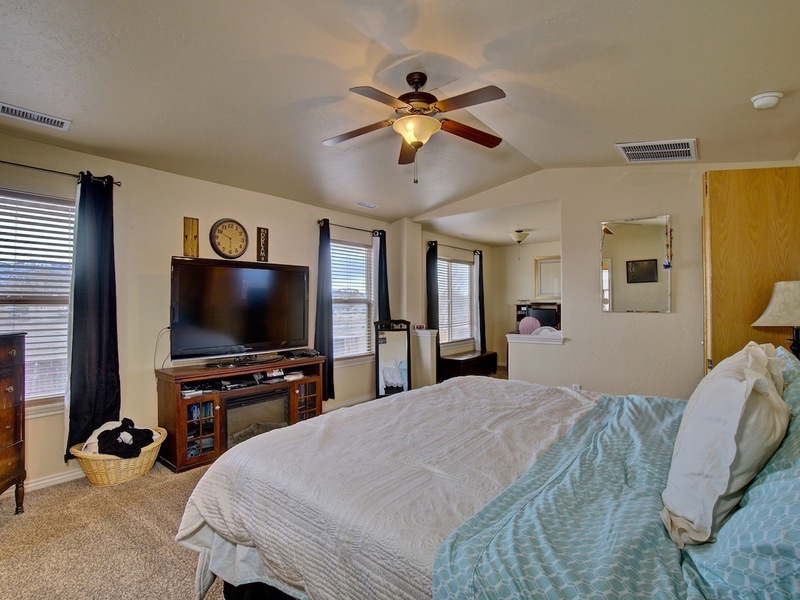 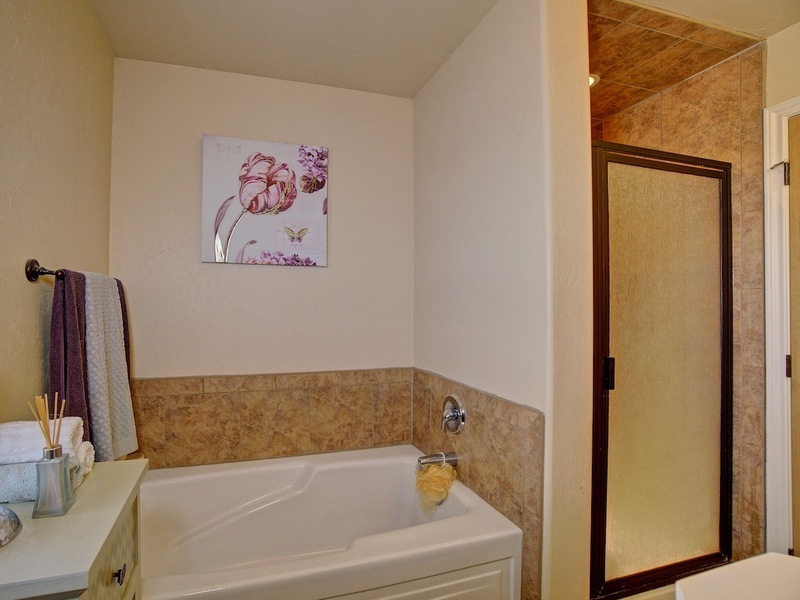 The substantial Owners Suite is beautiful and ready for relaxation & also has a flex area perfect for a small office or exercise area and of course has an on-suite 5-piece bath with soaking tub & separate shower...a truly FANTASTIC floor-plan. 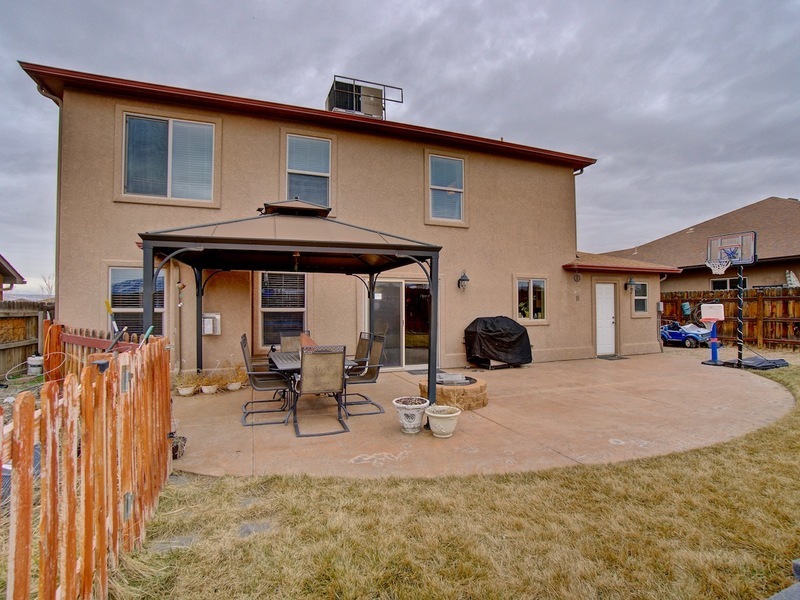 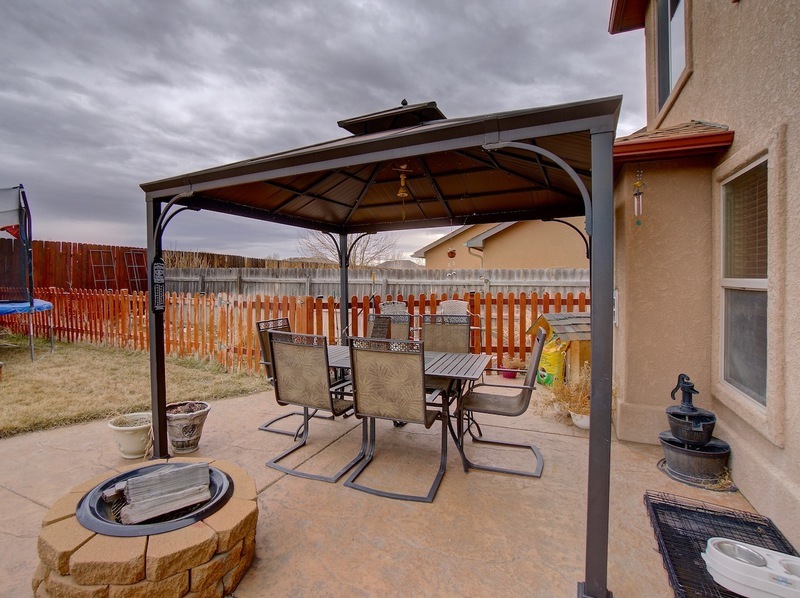 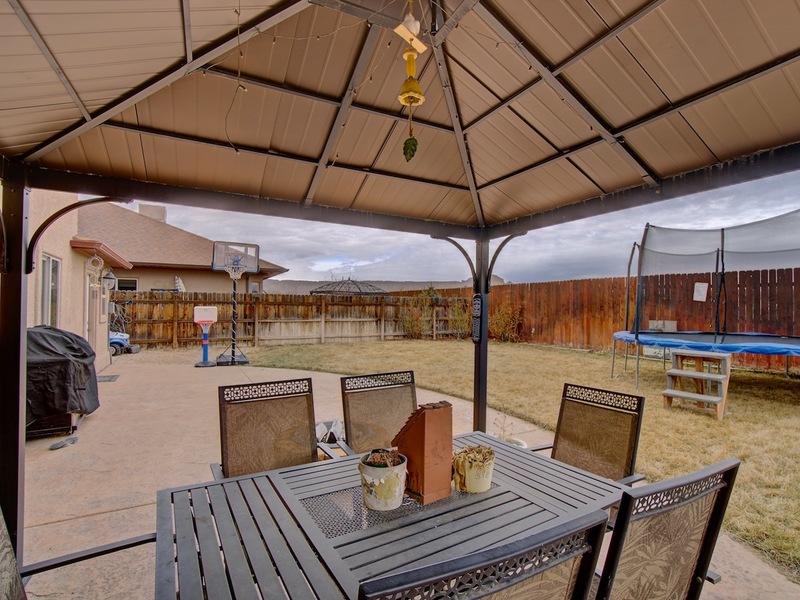 Enjoy AIR CONDITIONING in the summer & the large backyard with a PERGOLA & FIRE PIT on an over-sized patio to enjoy the stunning MOUNTAIN VIEWS. 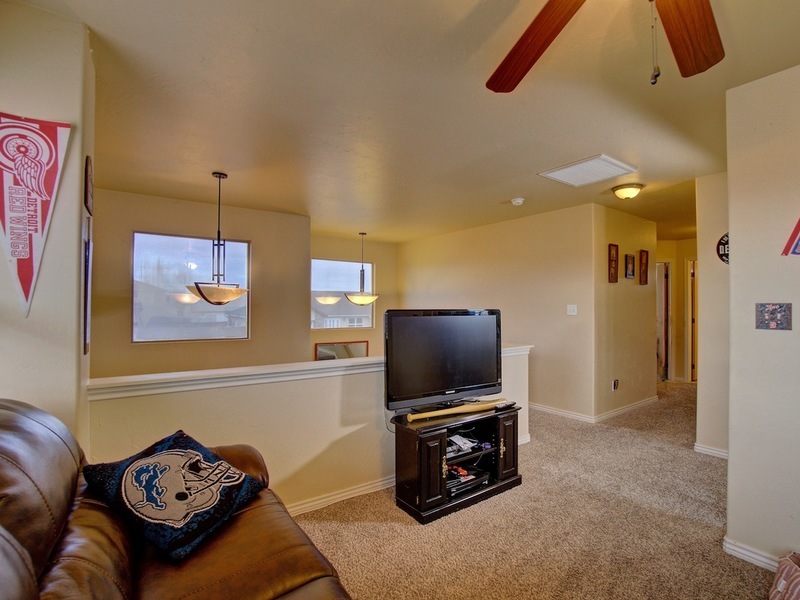 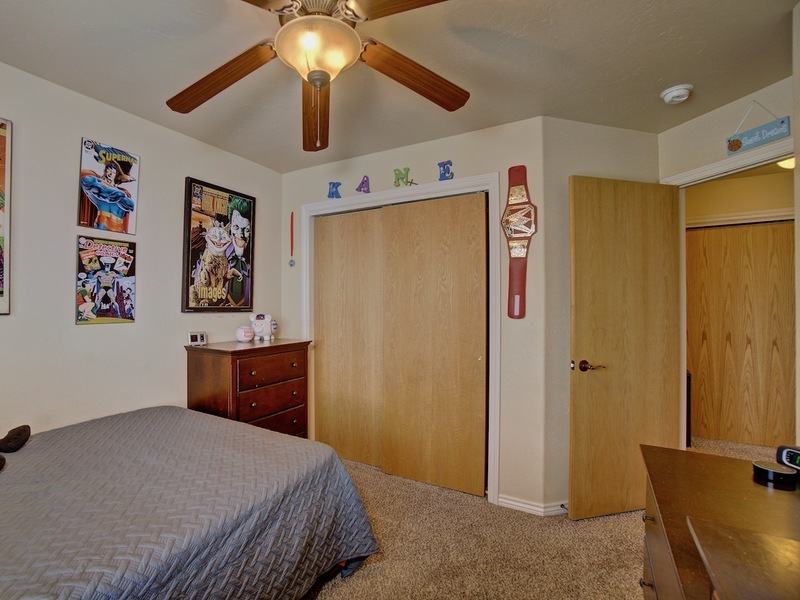 You will have plenty of storage & parking in your 3-CAR GARAGE & extended parking pad...Call any of our professional Doyle & Associates REALTORS® today for your personal tour at (970) 257-1622.